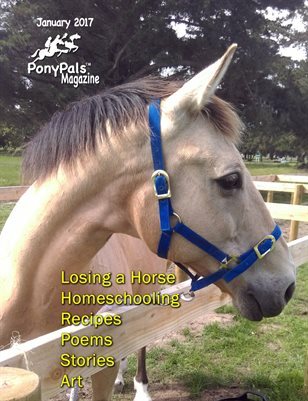 Stories for Pony Pals everywhere. From homeschooling to recipes, stories, poems and art. Free to read and share online.